Wednesday’s Special – !!! !Southwestern Chicken Wrap!!!! 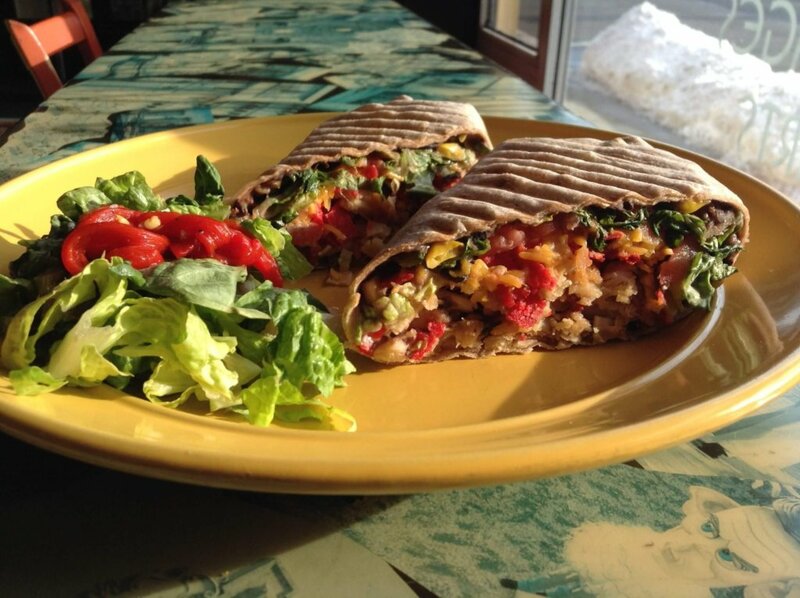 Chicken cutlet, black bean & corn salsa, rice, lettuce, tomato, guacamole, cheddar cheese, and Caesar dressing, pressed in a wheat wrap. Tuesday’s Special: !!! !Italian Combo Panini!!!! Thursday’s Special – !! !Antipasto Salad!! !